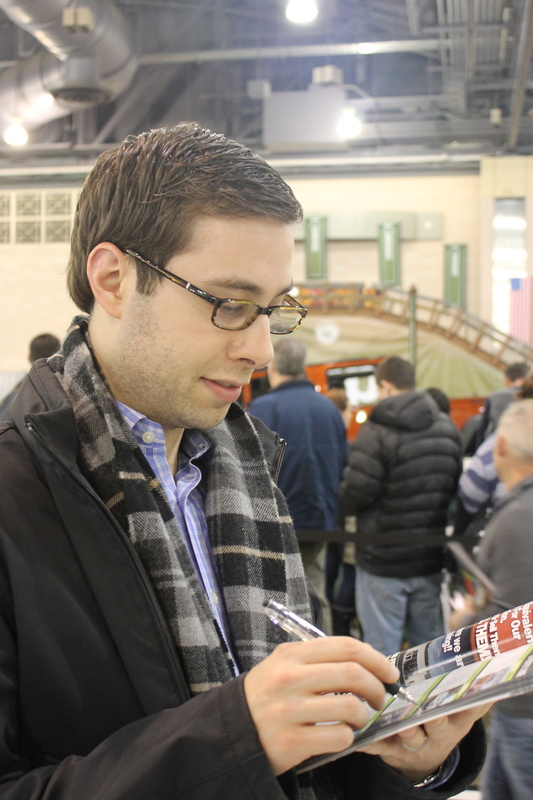 This past weekend, JPS and I went to the Philadelphia Car Show– it was pretty cool! You can walk around and sit in the cars…it would only be more fun if you got to take one home! But we went through the Convention center picking out which car we would be interested in for our next car. Obviously my vote is for a Jeep and I think we left with that as our top choice! Fortunately, both of our cars are pretty darn new…so it doesn’t look like a Jeep will be coming home with us anytime soon…but we will be back for ya Mr. Jeep! 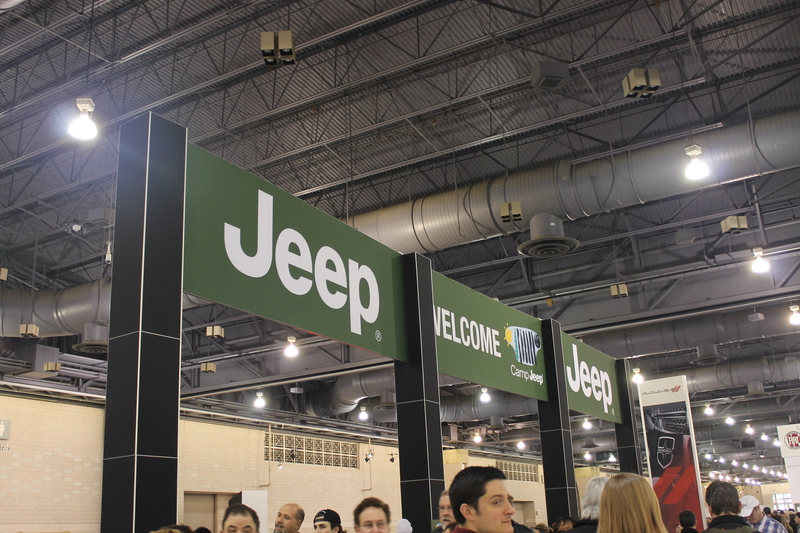 Categories: Good Times | Tags: car show, jeep | Permalink.